Thanks to Visit Omaha my family and I had the opportunity to travel to Omaha on a weekend getaway. We live in Northern Missouri so it’s only about a three hour drive for us through the country roads of Iowa. 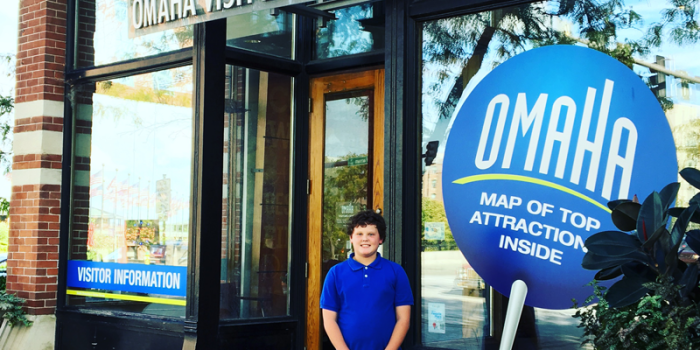 My husband and son joined me on a weekend in what we like to call the hidden gem of the Midwest...Omaha.